Boxing has been called the Red Light District of sports– and with good reason. 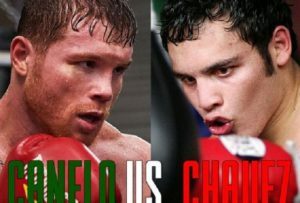 Scandal and controversy have become synonymous with boxing and, despite attempts to “move into the light,” the sport, lacking a centralized authority and truly independent, transparent regulation, continues to produce shady occurrences. On June 16th, 1983, light-hitting club fighter, Luis Resto beat 22-year old undefeated prospect, “Irish” Billy Collins to a bloody pulp in Madison Square Garden. In the 10-round unanimous decision loss, Collins would suffer two completely swollen eyes, a torn iris, and permanently blurred vision which ended the young fighter’s career. At the end of the contest, Collins’ team noticed that Resto’s gloves looked thinner than normal and insisted that the commission immediately seize them. An investigation by the New York State Athletic Commission determined that Resto’s trainer, Panama Lewis, had removed some of the padding from each glove. Resto and Lewis were permanently banned from boxing in the US and, following a court trial, were also convicted of assault, conspiracy, and criminal possession of a deadly weapon— the fists of Resto. Both would serve 2.5 years in Prison. In 2007, Resto would also confess to having his handwraps soaked in plaster of paris prior to the contest to add punching power. Billy Collins would never fight again. 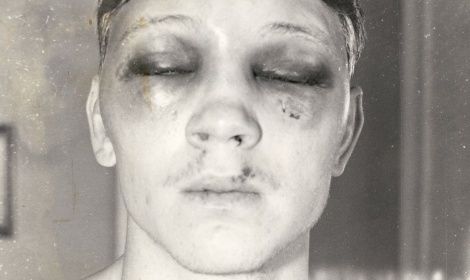 Drifting into alcoholism and depression, Collins would die in a car crash less than a year after the controversial bout. Many feel, including Collins’ own family, that the crash was, actually, a suicide. Don King’s “United States Boxing Championships” kicked off in early 1977 and was promoted as a tournament to name America’s best fighters in each division. Funded by ABC Television and supported by Ring Magazine, King would leverage the ABC money and exposure into an attempted power grab to sign the country’s best talent to exclusive contracts. Ring Magazine, running interference for King, would falsify records and inflate the rankings of at least eleven fighters in order to gain them entry into the tournament. Underground boxing scribe, Malcolm “Flash” Gordon and ABC associate producer, Alex Wallau, uncovered the shady dealings and encouraged the network to cancel the entire deal. 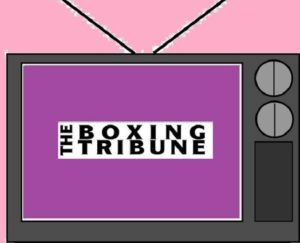 Ring Magazine would clean house after the scandal and two of Don King’s associates would be sanctioned for their roles in the scandal. 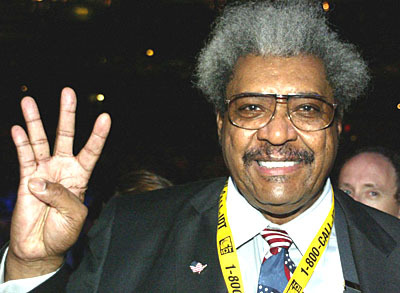 Don King, however, would suffer no official discipline. Read an in-depth account of the scandal here: Revisiting the Ring Magazine Scandal. King is a living, breathing scandal. From his manslaughter conviction in 1967 right through to his grasp on boxing as the sport’s most powerful promoter, the native of Cleveland has been a part of some of boxing’s biggest events as well as some of its greatest scandals. King has been the subject of FBI probes and Senate investigations, but has always remained ahead of the game. The promoter has also been sued by many of his former clients, including Muhammad Ali, Mike Tyson, Lennox Lewis, Tim Witherspoon, Terry Norris, and Chris Byrd. 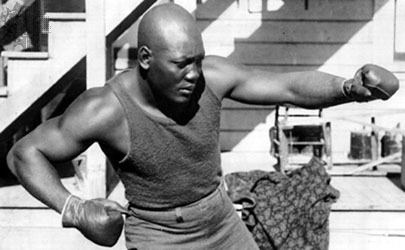 Johnson, known as the “Galveston Giant” was the first African American heavyweight champion of the world and, also, victim of the suffocating racism in the first part of the twentieth century. A flamboyant and brash man about town, Johnson enraged many with fancy cars, clothes, and his several interracial relationships. He would eventually be arrested and charged with violation of the Mann Act, which sanctioned against “transporting women across state lines for immoral purposes.” An all-white jury found Johnson guilty and sentenced him to just over a year in prison– despite the fact that he was charged with acts that took place before the Mann Act was in place. After seven years in exile abroad to avoid the prison sentence, Johnson would eventually turn himself in to Federal agents at the Mexican border. 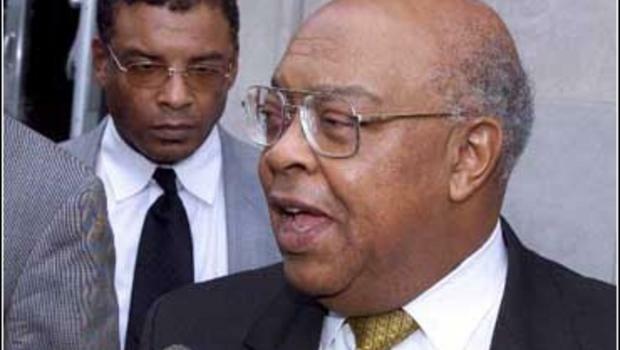 After a multi-year probe by the FBI, Robert Lee, president and founder of the International Boxing Federation (IBF) would be found guilty of six counts of money laundering and tax evasion, but would somehow avoid the more serious charges of racketeering. According to the FBI, Lee had established a long history of bribes and extortion related to title shots and rankings. In this same case, promoter, Bob Arum turned state’s evidence, testifying that he arranged to pay Lee $100,000 to sanction a title defense for George Foreman against Axel Schultz instead of Foreman’s number one contender. Promoters Cedric Kushner and Dino Duva also testified that they paid bribes to rig rankings for their fighters. Lee was sentenced to twenty-two months in prison, ordered to pay a $25,000 fine, and issued a lifetime ban from boxing. In January of 2009, “The Tijuana Tornado,” Antonio Margarito was set to take on “Sugar” Shane Mosley at a sold out Staples Center in Los Angeles, California. Margarito had just finished delivering a brutal, bloody beating to defending welterweight champ, Miguel Cotto, forcing the usually durable Puerto Rican star to submit in eleven rounds. On the night of the Mosley fight, Mosley’s trainer, Naazim Richardon watched carefully as Margarito’s hands were being wrapped. He noticed an irregularity in the wrapping and, after consulting with the commission inspector, Margarito was forced to unwrap his hand. 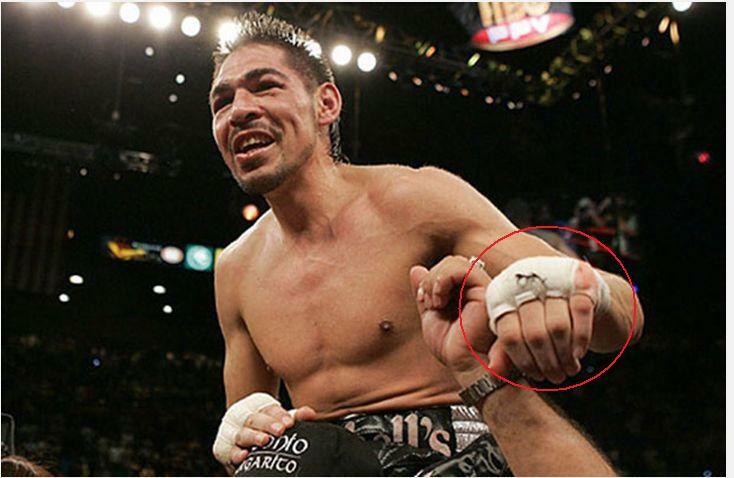 As Margarito trainer, Javier Capetillo removed the hand wraps from his fighter, a suspicious knuckle pad became exposed. Instead of the required gauze, this pad was stiff and covered in a “plaster-like” substance. A similar knuckle pad was uncovered on the other hand. Both suspicious items were seized by representatives of the California State Athletic Commission. An independent laboratory analysis would later reveal that both knuckle pads were altered and had been covered with a substance similar to plaster of paris. 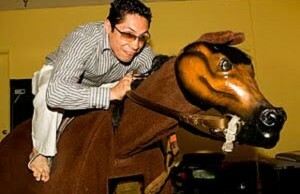 Both Margarito and Capetillo would have their licenses revoked indefinitely. Capetillo returned to training, but is currently unable to work the corner of any of his fighters within the US. Margarito was rejected in an appeal to return his license, but would later be granted a license to fight Manny Pacquiao in Texas. In 2010, reigning lightweight champ, Valero, was at the top of his game and drawing comparisons to all-time greats such as Roberto Duran when the news broke. In a frenzy of alcohol and cocaine paranoia, Valero stabbed his wife to death in a small town hotel in his native Venezuela. In custody, Valero would be found the next morning, hanging from the bars of his jail cell by a make-shift noose that Valero crafted from his own sweatpants. Read a more in-depth account of the murder-suicide here: Edwin Valero’s Last 24 Hours: In His Own Words. Before Roy Jones Jr. became a four-division world champ and a pound-for-pound king, he was a bright amateur star on his way to a sure gold medal at the 1988 Summer Olympics in Seoul, South Korea. In a gold medal bout which saw him land 86 punches compared to South Korean, Park Si-Hun’s 32, Jones found himself on the losing end of a 3-2 decision. The controversial decision was investigated by the International Olympic Committee (IOC) and resulted in the suspension of the three judges who voted against Jones. The IOC discovered that the judges in question had been wined and dined by South Korean officials prior to the bout. 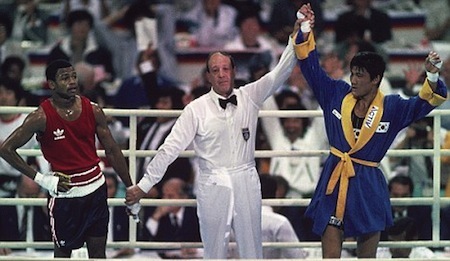 The Roy Jones decision led to a change in the scoring system for all Olympic and amateur boxing. 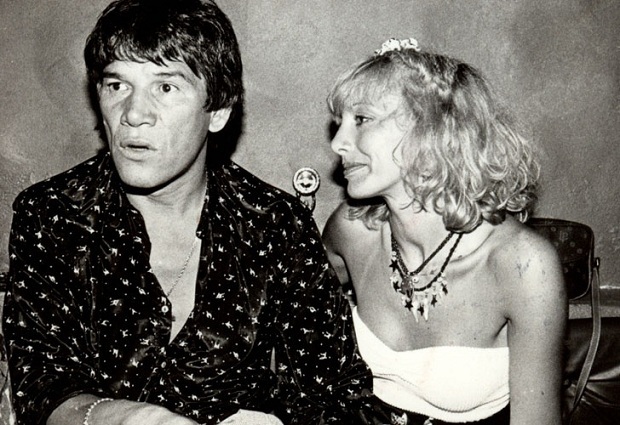 Argentina’s Carlos Monzon was best known for his seven-year reign as undisputed middleweight champion of the world. He was also known to be as volatile and violent outside the ring as he was inside. In 1988, eleven years after officially retiring, he would be arrested and convicted of throwing his long-time lover off a balcony to her death. Monzon was sentenced to eleven years in prison, but died seven years into his sentence when he crashed his car during a weekend furlough. In July of 2009, the former world champ and co-winner of four Ring Magazine “Fights of the Year,” Gatti, was found hanged in his hotel room in Brazil. With only his wife, Amanda, and 10-month old son present, questions circulated about how such a thing could’ve happened and why his wife spent ten hours in the hotel room with the deceased Gatti before contacting authorities. Brazilian officials initially ruled the death a homicide and detained Gatti’s wife, but later released her when they determined that the death was a suicide. 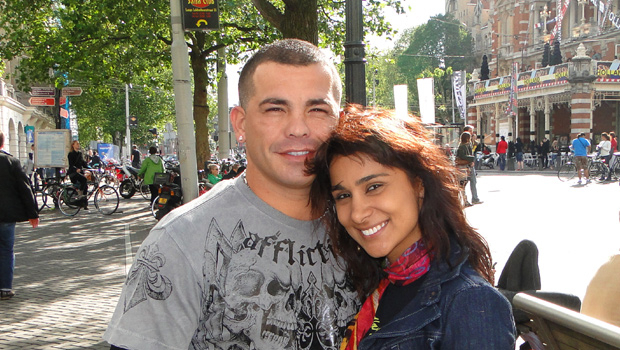 Others are seeking to re-open the case in an attempt to get at the truth, pointing to Gatti’s widow and the alleged marital problems they were having.